Wizbet was launched a few years ago in 2009 and is one of The Genesys Club brands. It uses a license issued by the Government of Curacao in Netherlands Antilles and operates using the BetOnSoft software. 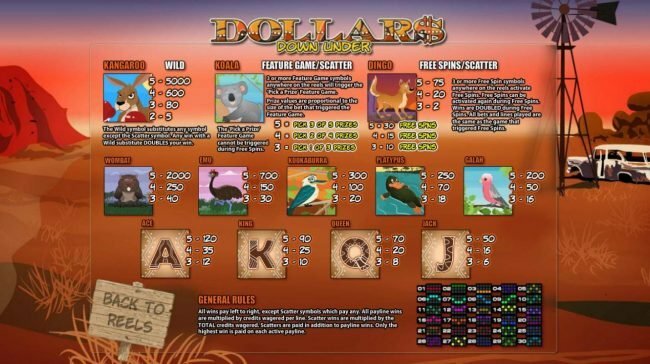 They have a wide assortment of gaming titles such as video slots, video poker, tables, blackjack, roulette, keno and progressives with all being available for download or instant play. Wizbet’s management team is part of The Genesys Club and has been operating this gaming website since 2009. Curacao’s gaming laws are respected and since they’re an established jurisdiction you should be safe in their hands. 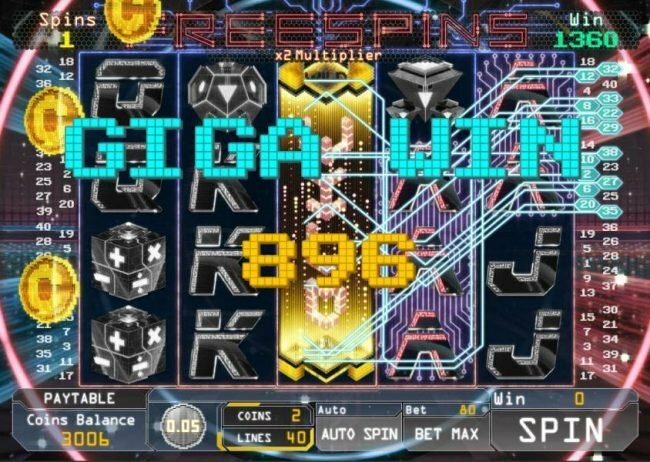 There is a BetOnSoft platform at the basis of this casino and you will find all their most loved titles here, with good examples being Rise of Sparta, The Last Pharaoh and Sweet Success. You will be able to play these titles both through Flash and through regular software. 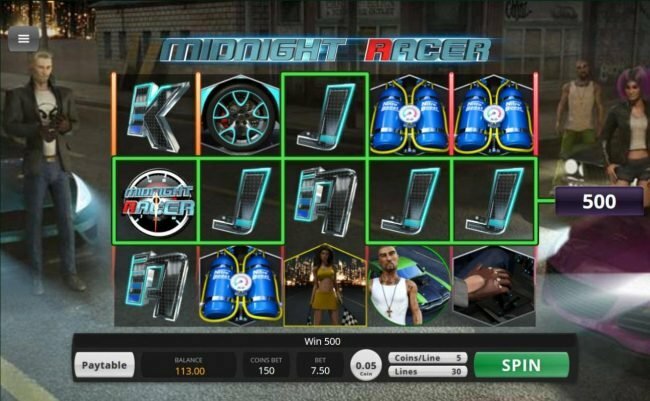 There are some generous Bonuses offered here and various other promotions that regular players can take advantage of. The initial deposit made here will get you an impressive 200% match, meaning that you get up to $400 if you deposit $200. Another offer available is the cash drop that takes place of a seven days period. It looks like a decent offer and a good way to get started with a new casino. The loyalty program is in place as it’s usually the case with all serious casinos that want to have a future. You will be rewarded if you decide you want to be a long term player of theirs. The titles available here are all designed by BetOnSoft, they are considered high quality and there is a lot of variety in the offer they have for their players. 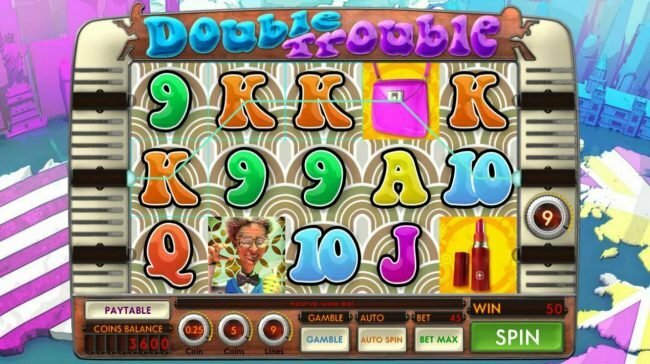 There are progressive titles that can give you huge prizes, there are keno titles, roulette, blackjack, tables, video poker and Video Slots. 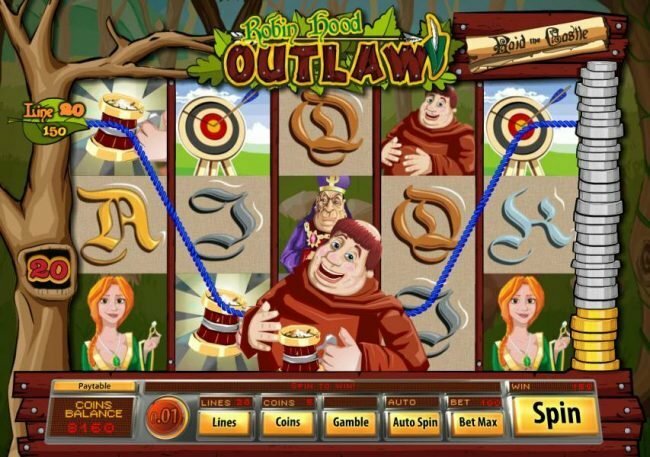 There are six titles total that offer progressive payouts and their names are Molten Moolah, Dream Wheel, Legends of Avalon, Rocket Jacks and two versions of Cash Flow. You will find that it’s easy to start playing here and you can do it immediately if you want to or you can spend a few minutes installing the software if you prefer this option. Titles designed by this developer are well made and they have all the usual bells and whistles, things like animations, sound effects, movies and bonus games. Depending on your location in the world you will have different options at your disposal. 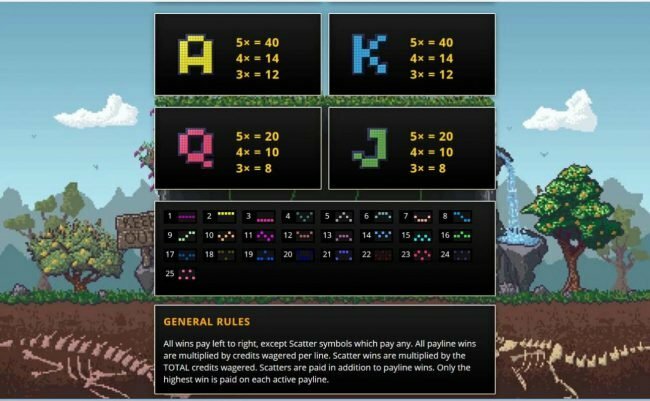 The players based in the US have the smallest number of options, with the typical ones being the debit/credit and prepaid cards. The Canadian players can use Ukash, Ecopayz, Skrill and Visa. As for EU players, their list is extensive and it include iDeal, Ukash, Ecopayz, Paysafe, GiroPay, Skrill and debit/credit cards from Visa. WizBet’s policy seems to be not to release this information to the public. The section that deals with support mentions that the staff is on call 24/7 and available through live chat at all hours of the day or night. If the live chat option is not something you e enjoy, the email is also a possibility. Finally, there are multiple toll free numbers available and they cover the following countries: Spain, US, Belgium, Holland, Denmark, Sweden, Norway, Germany, UK, Australia and Canada. I was impressed by the 200% match Bonus when you first sign up. It's as generous as you'll find. Other than that, I think it's more or less what you see is what you get. Customer service is above average and very knowledgable but other than that the game variety, especially Slots, is more or less the same as everywhere else. 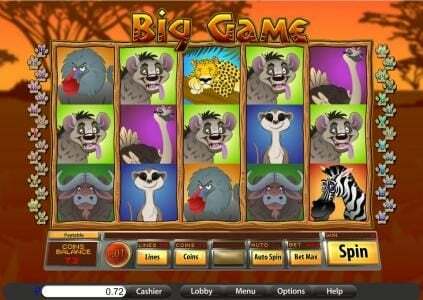 Really like the Bet on Soft casinos, such as Wizbet Casino. 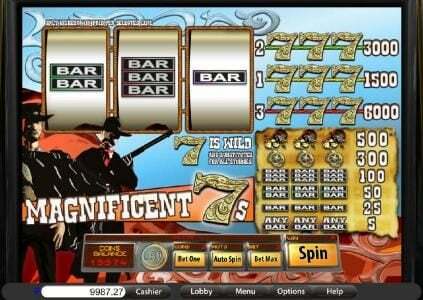 It takes awhile to download, as it is a very large and requires alot of memory.They offer all of your favorite games, such as 3-Card Poker, Video Poker, Keno, European and American Roulette, Craps, Blackjack, Baccarat and a nice selection of both Classic and video slots. 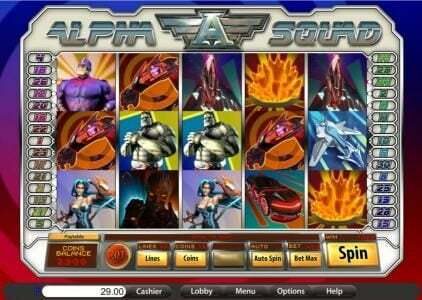 This software may not be seen as often as some of the other platforms, but the sound is still extremely realistic and the graphics and animation are clean and crisp.They do have first deposit bonus of 100% Match, up to $200.